The McKay Scholarships for Students with Disabilities Program provides Florida students with special needs the opportunity to attend a participating private school during the school year. The McKay Scholarships Program also offers parents public school choice. A parent of a special needs student who is dissatisfied with the student’s current school may choose to transfer their student to Grant Park Christian Academy or other public or private school. For more information, please visit www.fldoe.org/schools/school-choice. Scholarships are awarded to low-income families to use towards tuition and books. To find out more about the Step up for Students Scholarship program and the eligibility requirements, visit www.stepupforstudents.org/. 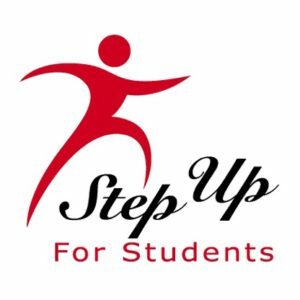 Families that qualify for the Step Up program will have a tuition payment of $60 per month per child (maximum of $120 per family per month) and are responsible for the annual Registration and Curriculum Fee.